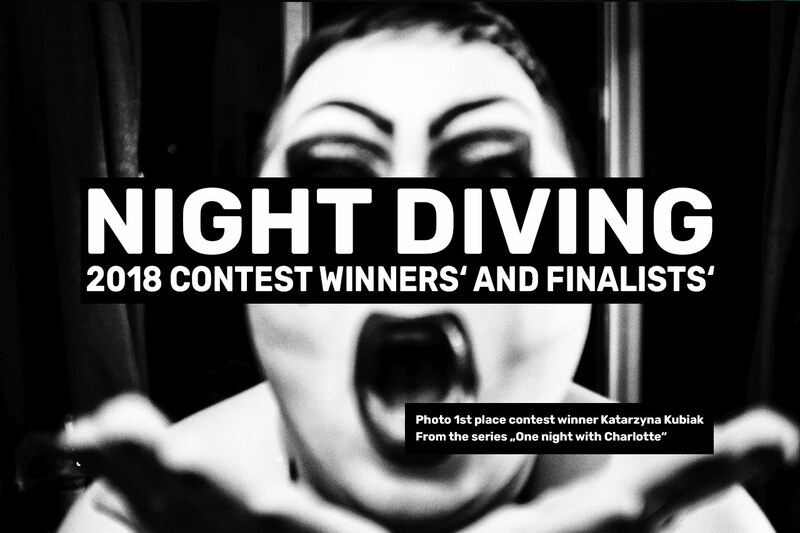 The winners and finalists from the 2018 Night Diving Contest in cooperation with RAW Streetphoto Gallery Rotterdam. So here there are. 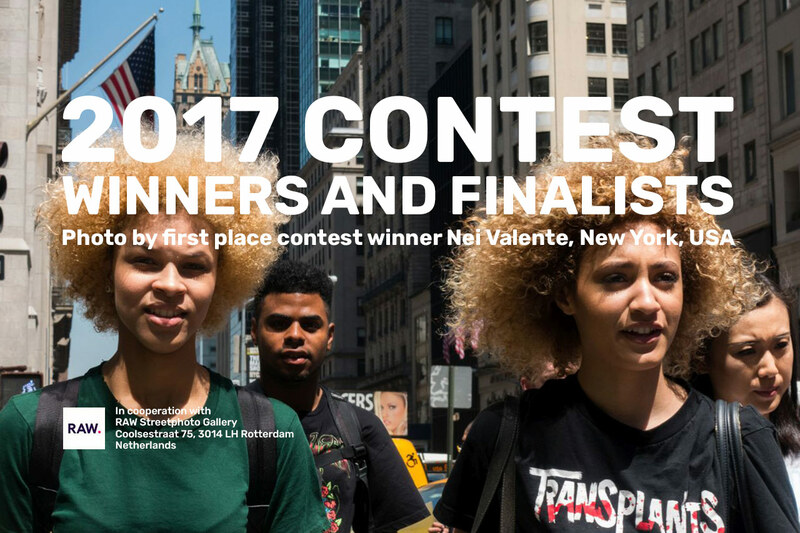 The winners and finalists from this years Urban Street Diving Contest in cooperation with RAW Streetphoto Gallery Rotterdam.